Ankara has gradually become one of the most notable fashion trends to have emerged from Africa over the past years. It is, therefore, a known fact that Ankara has become a fashion trend for ladies in Nigeria. One thing however peculiar to Ankara lovers at large is the issue of how to care for the fabric. While it may seem difficult, here are some general tips to follow to maintain the colour of your fabric to make it last longer. 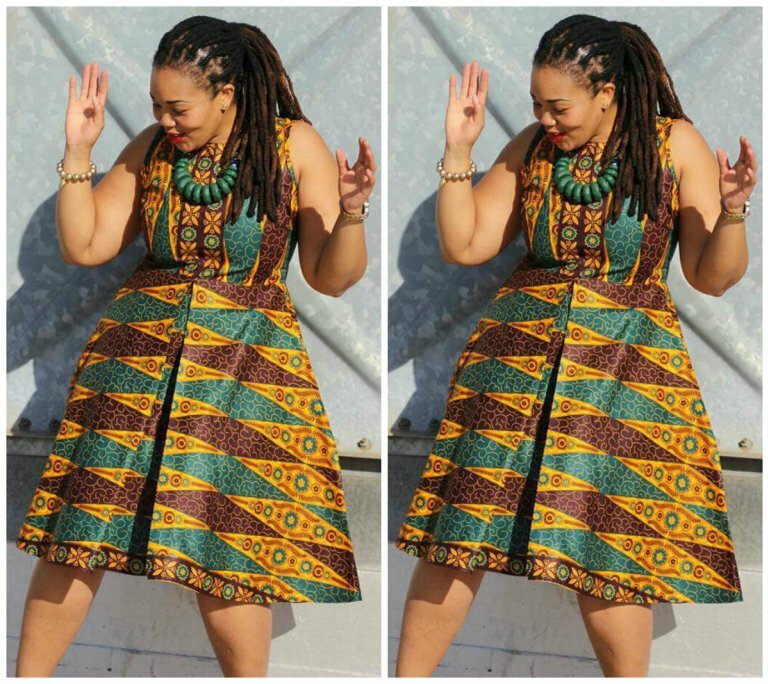 Whilst the running part is most common amongst low-budget African Prints, you might want to test to see if your African fabric would run to avoid stories that touch. You can do this by immersing a tiny piece in water for a minute or two and squeeze it out; you would confirm that it is a running fabric if the water that comes out changes in color. Avoid using detergents to wash your fabric as much as possible, instead use a mild soap. Detergents tend to make your fabric fade away because of its harshness.